Tom Otterness was born in Whichita, Kansas, in 1952. In 1970, he studied at the Arts Students League in New York. In 1973, he moved on to the Independent Study Program at the Whitney Museum in New York. 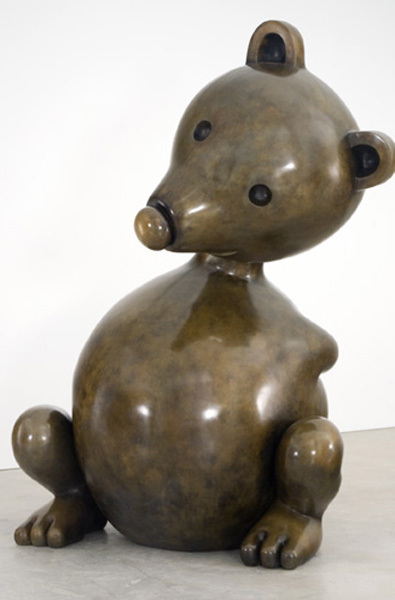 In 1977 Otterness became a founding member of Collaborative Projects, Inc., in New York City. 108" x 54" x 67"